The team at Monique’s was honored to attend New England Home magazine’s Top 5 Under 40 event on September 13th at Landry & Arcari Rugs and Carpeting. 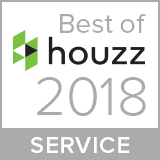 This annual event, which has been held for the past nine years, recognized five “up and coming” designers in New England’s residential design categories. 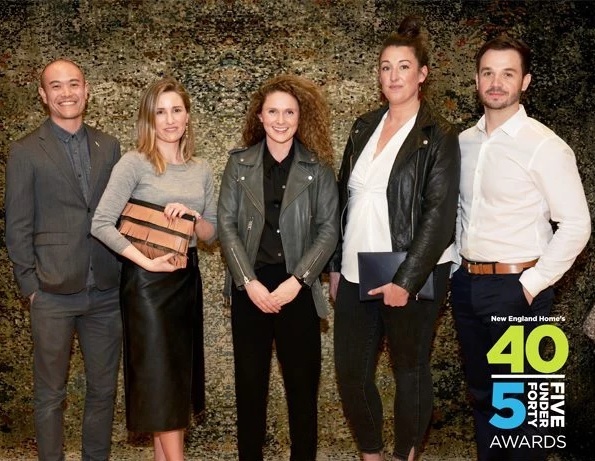 The award winners were tasked with designing custom rugs that were produced by Landry & Arcari, which were then auctioned off to support a local charity that also partakes in global charitable work. Monique’s always strives to get involved in the community, give back, and collaborate with other industry professionals, and this event was the ideal place to do so. Local architects, interior designers, and high-end residential contractors were all in attendance at the event, all of whom share a similar passion in their knowledge about high-end bath, kitchen, and plumbing products. The Top 5 Under 40 event is the perfect opportunity for the Monique’s team to strengthen the local industry connections they have built over the years, as well as meet and strengthen relationships with new and potential clients. Monique’s believes that in addition to their knowledgeable and qualified sales staff; another important aspect to their relationship with clients is a trust between the two parties, which Monique’s has proven time and time again through countless and documented long-lasting client relationships. 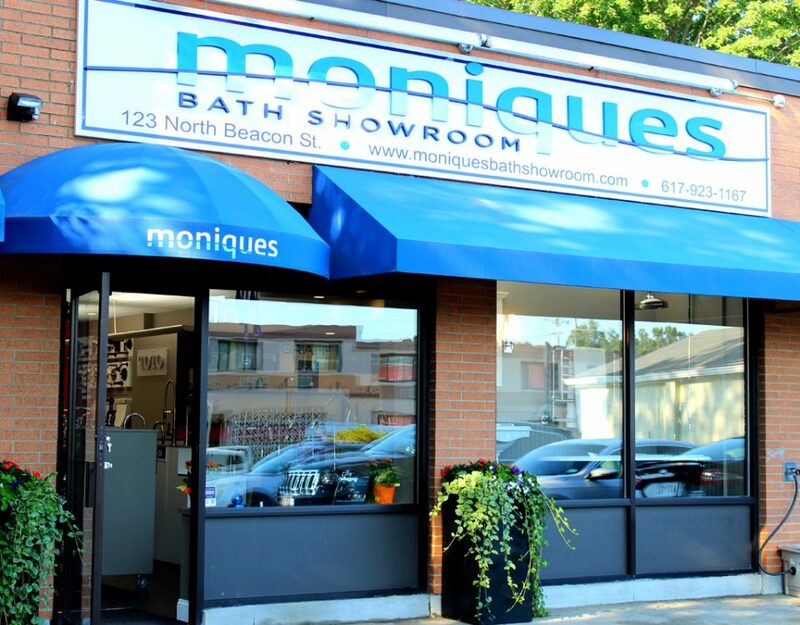 While Monique’s is known for its outstanding reputation in the high-end bath and kitchen remodeling world, it also has proved itself as a responsible corporate citizen in realizing its responsibility in giving back to the community as a whole. Monique’s is passionate about charitable work, and charity is a major component of the evening at the Top 5 Under 40 event. In keeping with tradition, this year at the event all proceeds from the aforementioned rug auction were donated to Barakat, Inc., a Cambridge, Massachusetts-based charity. Barakat’s mission is to improve education and literacy for women and children in Central and South Asia. 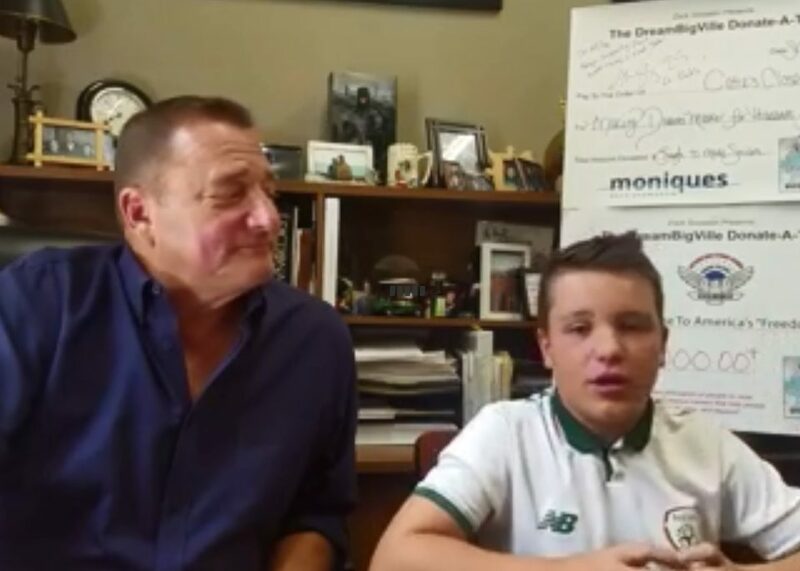 “I look forward to this event every year”, Michael Battista, President of Monique’s said. “It’s great for our team, for NE Home Magazine, for the Design Community and for Barakat, Inc”.